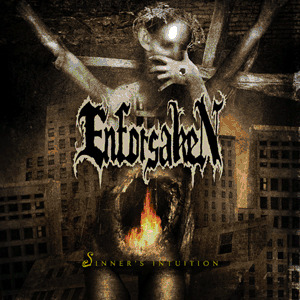 Chicago’s Enforsaken were formed in early 1998, and split up on 6/30/2006. 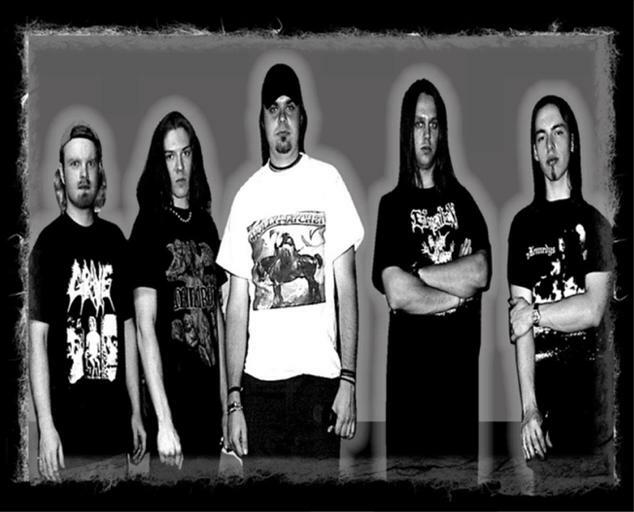 Influences range from Melodic Death/Black Metal, Traditional 70’s, 80’s, 90’s and present day Heavy Metal/Thrash, Progressive Rock, Classical and Jazz. However, the band’s primary sound does lean strongly towards the more extreme side of this musical spectrum. At the same time, the band will rarely focus on just one genre within each song. It is common to hear traces of melodic death metal, black metal, the classic NWOBHM style and 70’s Prog all within the same Enforsaken song. Trends come and go, and Enforsaken are never ones to apply cheap labels to their music just to fit in. 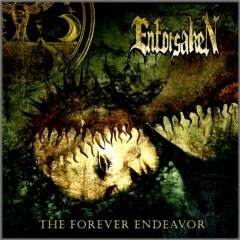 The only way you will be able to form a true opinion of Enforsaken is to listen for yourself. Independent thought in this area is strongly encouraged.